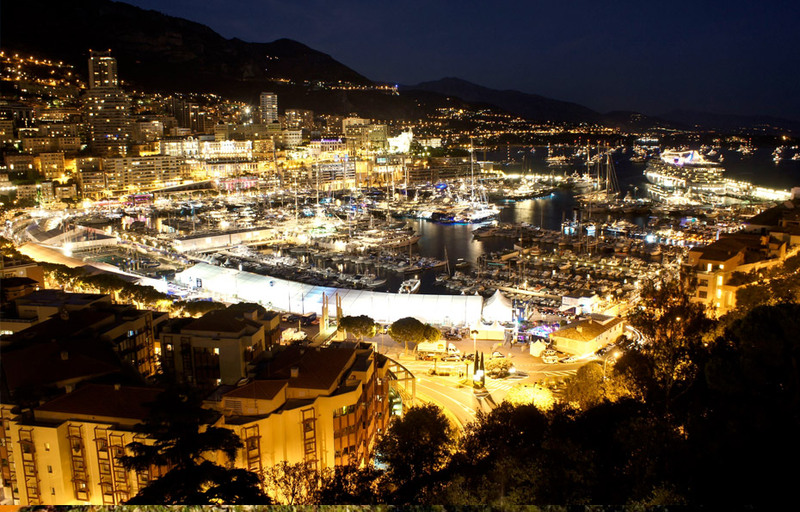 With a record attendance of 33,000 professional and private visitors at the 2012 edition, the Monaco Yacht Show is the long-awaited superyachting meeting of the year for the prestigious brands, allowing them to meet the most important international clientele. Nice airport transfer to Monaco Yacht Show in car or luxury van with driver for the same price as a taxi transfer ! The chauffeur will then offer to carry your luggage to the airport car-pack and will then lead the way to your waiting luxury driver car or limousine.